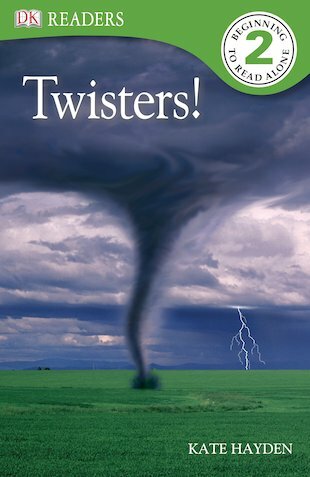 Be whirled up into a twister in this dramatic factual reader. See how stormy winds twirl at incredible speeds to create some truly wild weather! Full of eye-catching photos and pictures, this book from Level 2 of the popular DK Readers series is sure to grab young imaginations. 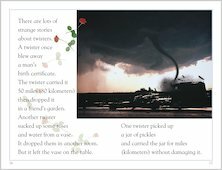 Featuring slightly more complex vocabulary and longer sentences, it is aimed at children who are just starting out as solo readers.